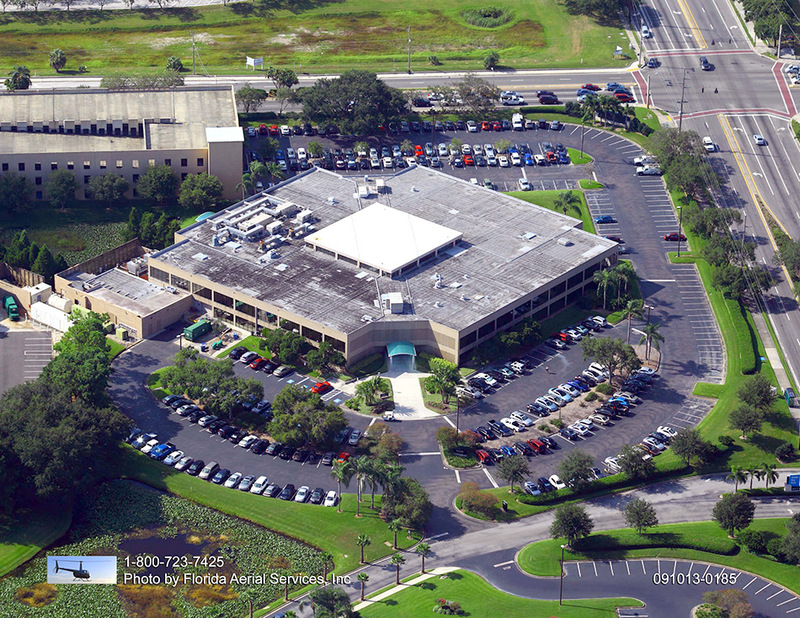 Though your asphalt pavement might seem rugged and reliable, it is not infallible. The question is why do cracks form in asphalt in the first place? 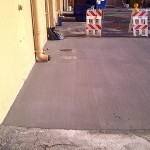 In some cases, the asphalt thickness is the problem. Asphalt that lacks the proper thickness can crack. 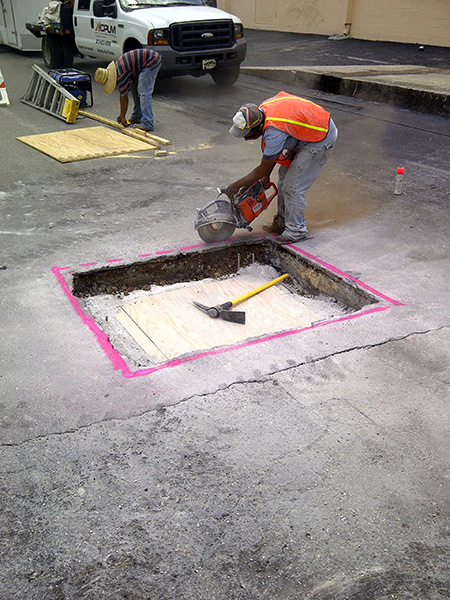 Furthermore, if there is a flawed sub grade or if the asphalt is positioned atop native soil, cracking can occur. Even the movement of clay into the subgrade will cause the asphalt to weaken and heighten the odds of cracking. If water is present underground, it is a question of when, not if, cracking and potholes will occur. 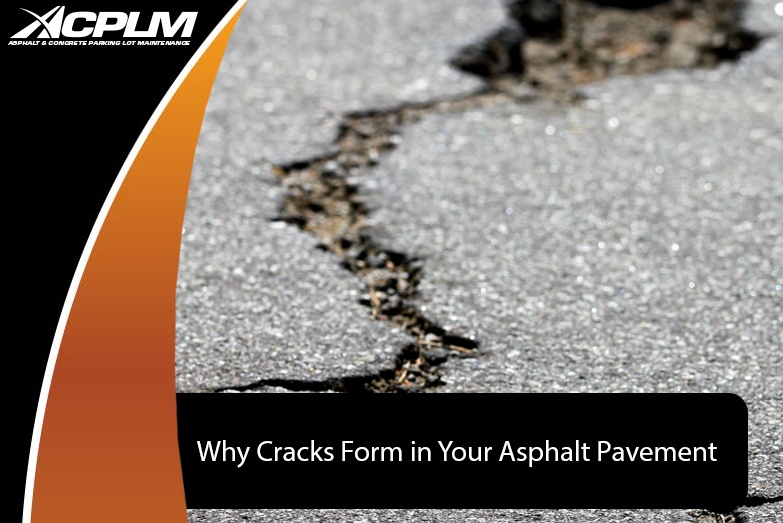 Improper asphalt pavement thickness will likely lead to cracking. 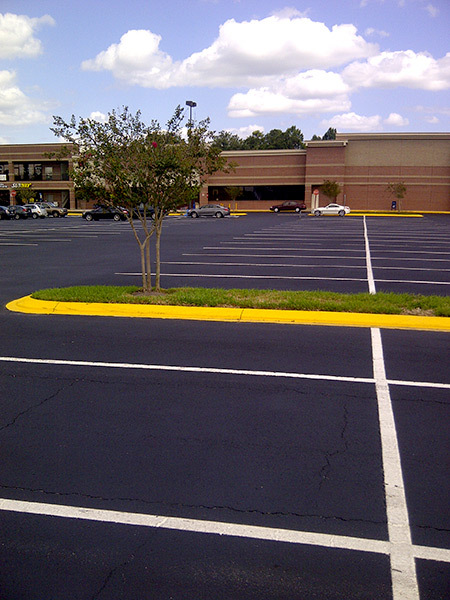 If the parking lot or other space receives an abundance of traffic, the asphalt thickness is even more important. Furthermore, if there is clay soil that causes reflective cracking, the asphalt will have to be milled and power swept for crack analysis. 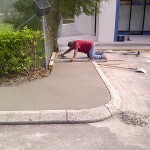 If there are no cracks, asphalt overlay of 2” should be added prior to a preventative maintenance plan. 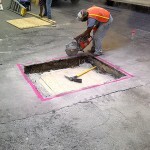 If the base is not a load bearing surface that permits the asphalt to form a pothole and display the insufficient subgrade, the asphalt will have to be milled to the proper depth. 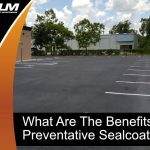 In particular, sealcoating should be applied every couple of years. A lack of maintenance can cause considerable deterioration. 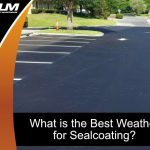 Asphalt will eventually crack and significantly deteriorate unless the pavement is sealcoated once every few years at a bare minimum. 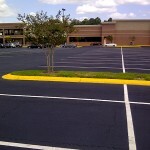 If your parking lot has cracks, they must be tended to before the cold weather arrives. The parking lot should be reviewed to ensure it has adequate drainage. 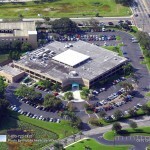 The lot should have a cross slope of at least 2 percent to ensure adequate drainage. 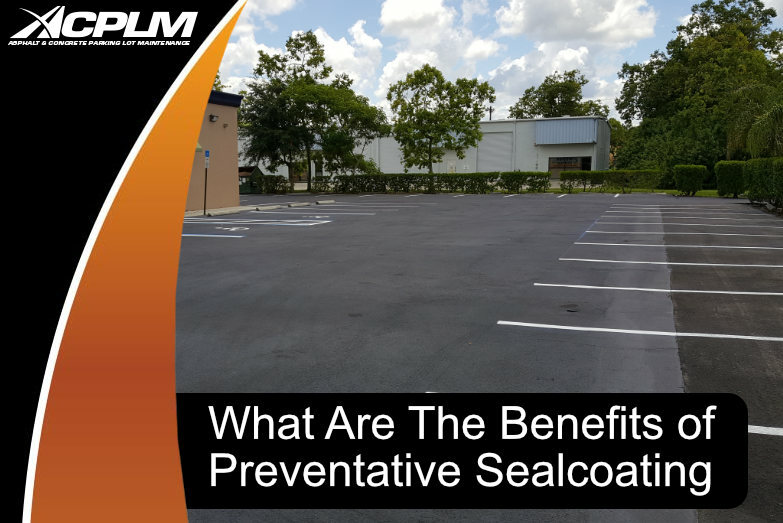 Otherwise, the leftover moisture will put the integrity of your parking lot pavement in jeopardy. 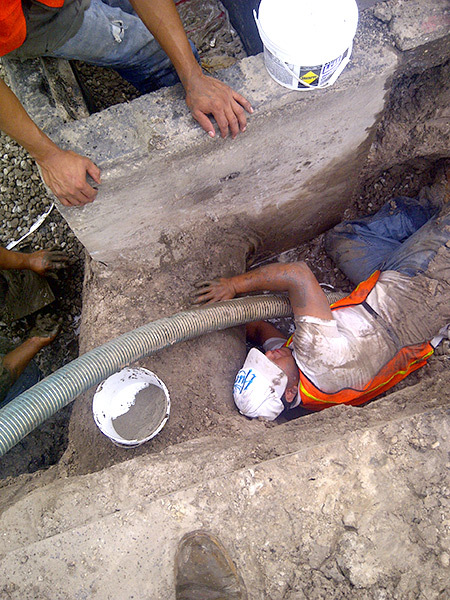 The installation process has the potential to spur cracking if it is rushed or botched. 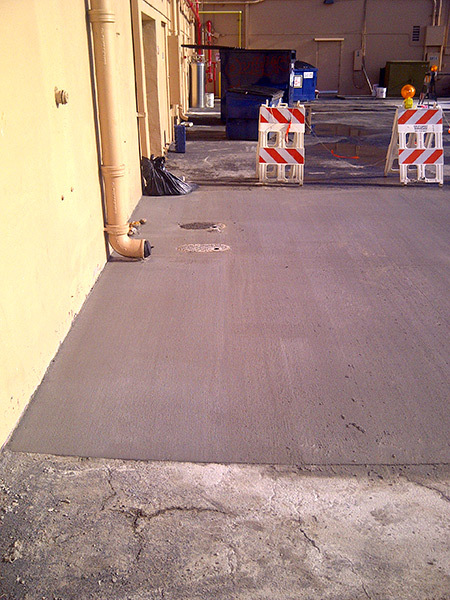 Even weather complications during the installation can bump up the odds of subsequent cracks. 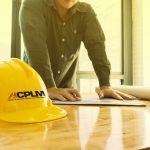 Hire a reputable contractor and you won’t have to worry about whether the repair, maintenance or installation is done properly. 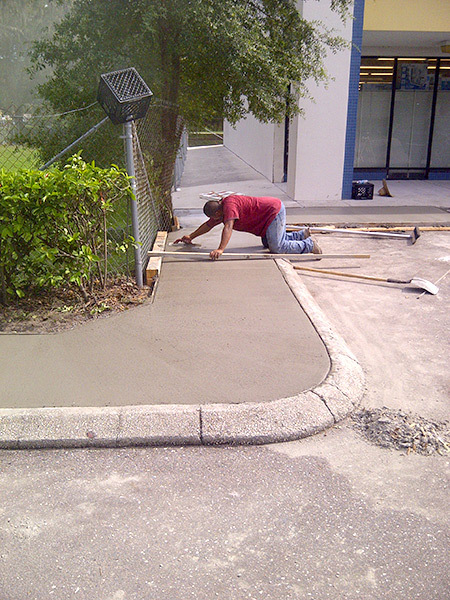 When it comes to asphalt pavement, ACPLM does it all. 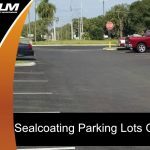 Whether you are interested in asphalt repair, sealcoating, installation, parking lot maintenance or parking lot striping, we will get the job done. Contact ACPLM at 888-959-9637 to schedule an initial consultation.